Romania could appoint its first female and first Muslim prime minister after the Social Democratic Party (PSD) put its support behind Sevil Shhaideh, in a shock move following the Eastern European country’s 11 December elections. EURACTIV Romania reports. Shhaideh, a 52-year-old who hails from a family with Tartar-Turkish ancestry and who is married to a Syrian, has unexpectedly gained the confidence of the PSD, who managed to secure 45% of the vote in elections held on 11 December. The economics graduate is a close ally of PSD President Liviu Dragnea, having worked with him during her time at Romania’s regional development ministry. 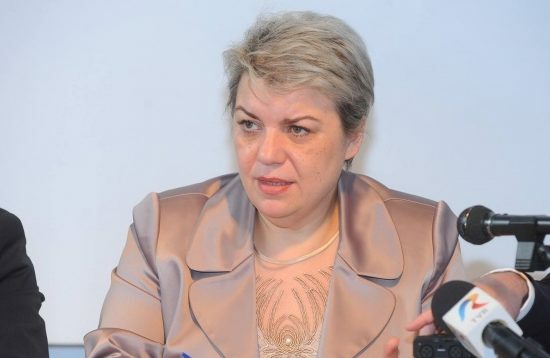 Her nomination, supported by the Liberal Democratic Alliance (ALDE), came as a shock, as Dragnea had not announced or given much indication about who would be backed to succeed outgoing technocrat Prime Minister Dacian Cioloș. 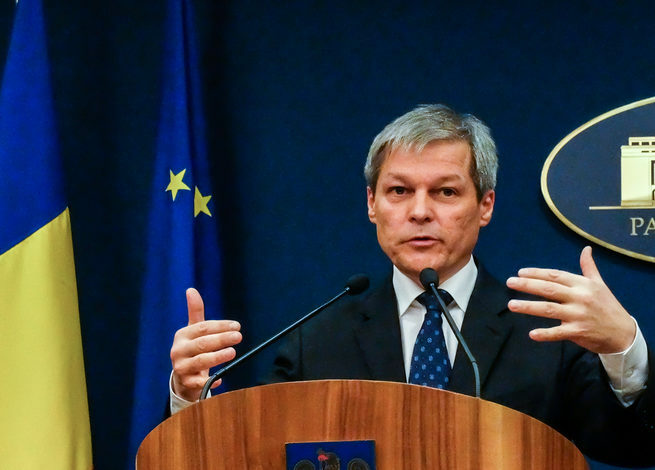 Romanian politicians are making unrealistic pay promises ahead of the 11 December parliamentary election that fuel populism and damage voters’ understanding of the need for reform, outgoing technocrat Prime Minister Dacian Cioloș told Reuters on Tuesday. Dragnea himself was effectively ruled out of the running when Romania’s president and head of state, Klaus Iohannis, confirmed that he would not accept the nomination of an individual that had been convicted of a crime or whose integrity was in question, citing an existing law on the matter. Dragnea was convicted in 2015 of organising electoral fraud during Romania’s 2012 referendum on the impeachment of then-President Traian Băsescu. His initial one-year punishment was doubled in April of this year by the Court of Cassation but remained a mere suspended sentence. 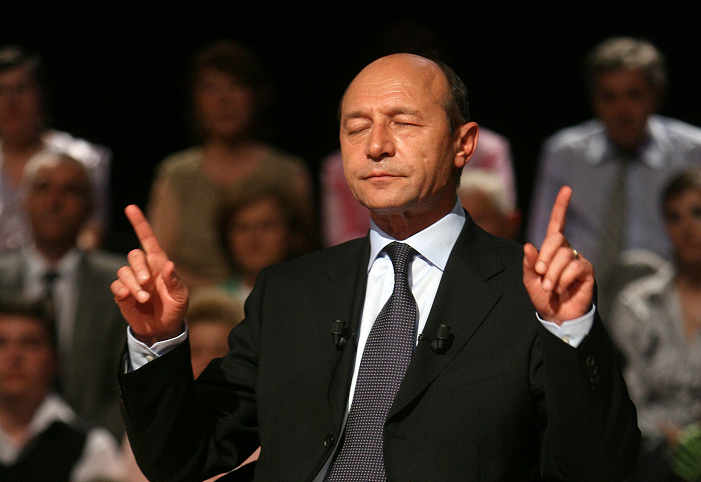 Incoming Moldovan President Igor Dodon is reportedly planning to strip former Romanian President Traian Băsescu of his Moldovan citizenship. EURACTIV Romania reports. However, his conviction did not stop him leading the PSD to election victory this month or being elected chamber president. This is where Shhaideh comes into the picture. As a trusted collaborator of Dragnea, her appointment would prevent any further political turmoil in a country that is still struggling to get over the shockwaves caused by the resignation of Victor Ponta’s cabinet last year. Dragnea said that Shhaideh is “a person I fully trust” after meeting with Iohannis yesterday (21 December), adding that she would be the only candidate his party would put forward. Muslims only make up a tiny percentage of Romania’s population, just 0.3%, mostly Tartar-Turkish. The largest minority, 86%, are orthodox. The president is expected to announce a decision either today or tomorrow (23 December). 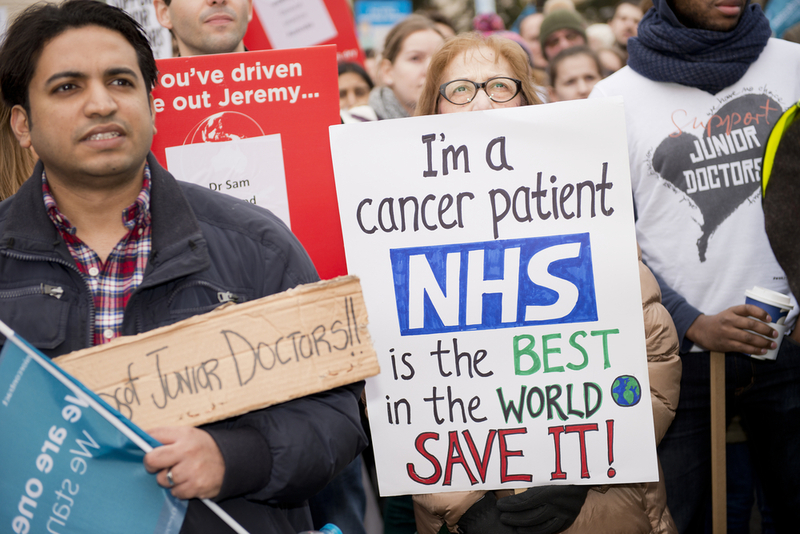 Romania makes a significant financial contribution to the UK’s National Health Service (NHS), the Eastern European country’s ambassador told a House of Lords committee on Monday (17 October). EURACTIV Romania reports.